Certified Pre Owned, Warranty to January 2023 or 160,000km! This XF S is powered by a 3.0Litre Supercharged Motor Producing an exciting 380HP and 339lb-ft of torque! This unit is finished in Storm Grey on Jet Black/Light Oyster Leather interior. The XF is Jaguar's mid-size sedan bringing a practical and spacious interior combined with Jaguar's legendary performance. Optioned on this well equipped model is the Comfort and Convenience Package which includes a power tailgate, soft door close, Climate Front Seats and Heated Rear Seats. Also Optioned is the Driver Assistance Package adding advanced safety features such as Adaptive Cruise Control, Park Assist, 360 parking sensors, Blind Spot Monitor, Lane Keep Assist and more! The interior of this unit is enhanced by the Technology Package which includes a long list of tech including a 12.3" virtual instrument display, InControl Touch Pro Navigation, Meridian 825W Sound System with 17 Speakeres, Wi-Fi with 3G Hotspot and so much more! Even more options include the Premium Interior Package, Head Up Display, Carbon Fiber Veneer, Black Pack and more! 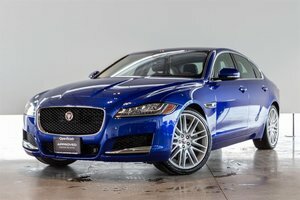 This car was over $90,000 new, Visit Jaguar Land Rover Langley to book your test drive today! 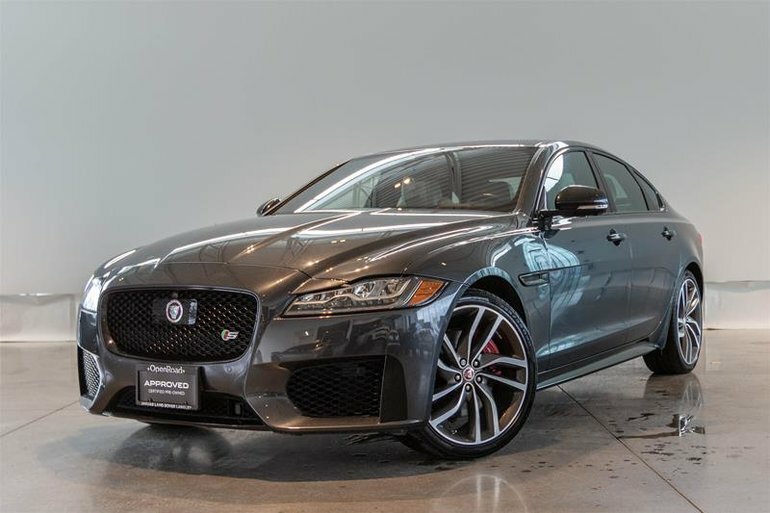 Interested in the 2017 Jaguar XF S 3.0L AWD ?